Tips for saving money while being "green"
Summer is coming and if you live in Wisconsin like me, you’ve already experienced some summer heat this spring. Here are several tips for how to stay cool this summer while staying green and without going broke. 1) Keep your shades closed. 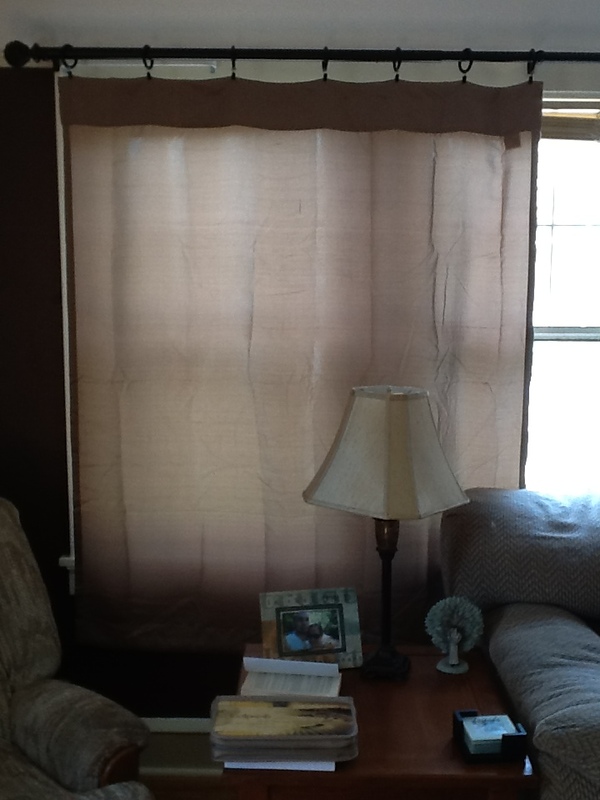 Thermal curtains or light-blocking curtains are relatively inexpensive and can be bought at Shopko. These curtains will keep the light and/or heat out in the summer, reducing your need to artificially cool your home. 2) Use fans. Fans still use electricity, but they use less energy than air conditioners. When possible, use fans rather than central air or an air conditioning unit to cool your home. On the especially hot and humid days when you do need to artificially cool your home, keep your thermostat set higher (in the mid-70s) and turn on some fans to cool you down. 3) Keep the cool air in! Caulk around windows and use weather-stripping on doors to keep the cool air in and the heat out. Also, add insulation with a high “R” rating to your attic. This is initially an expensive purchase, but will pay off in energy savings all year every year. For more tips on how to keep your home cool without breaking the bank this summer, visit the All You blog. How do you cool your home in green ways? Has much money have you saved? Being a college student these tips are really helpful! Did those curtains come in different colors? As a college student these are going to be really helpful tips! Did those curtains come in different colors? Yes they do come in other colors. Only your pretty basic colors, though. Glad you liked the tips!